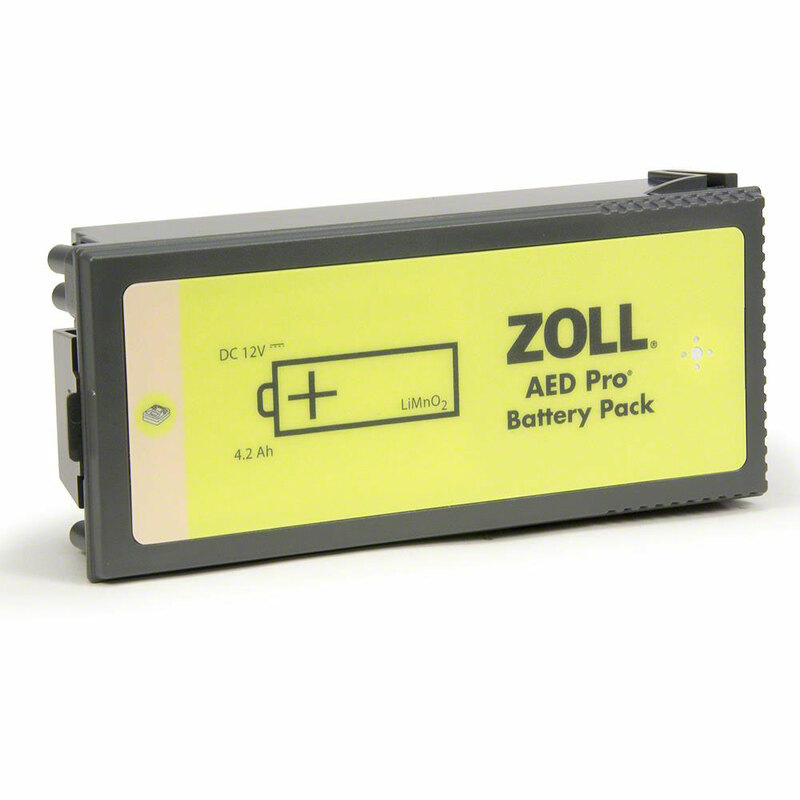 Other Notes: Our most popular battery for the ZOLL AED Pro. 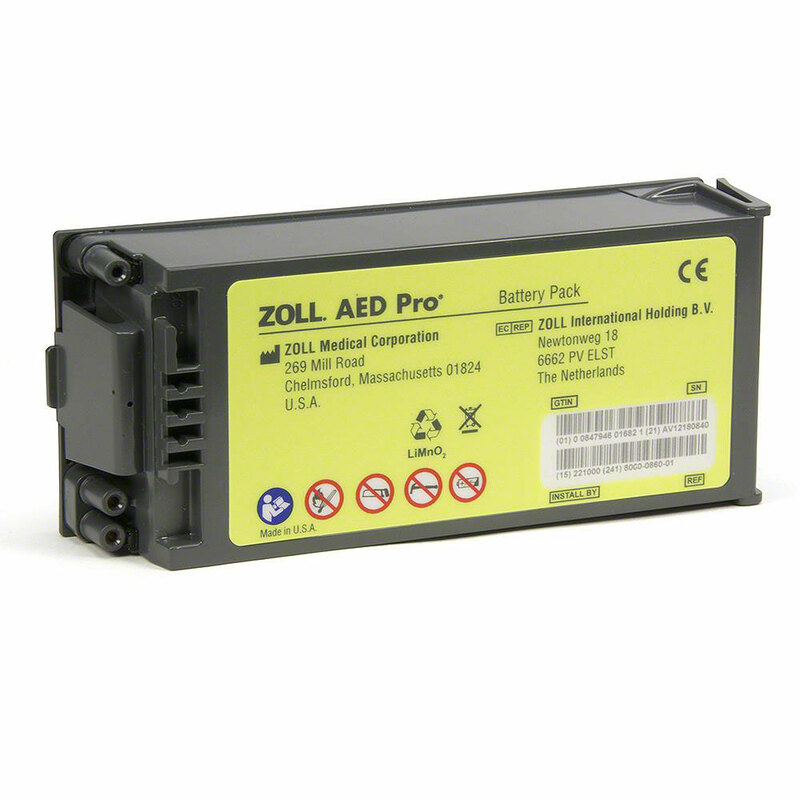 Our most popular battery for the ZOLL AED Pro. Lithium-manganese oxide (LiMnO2). 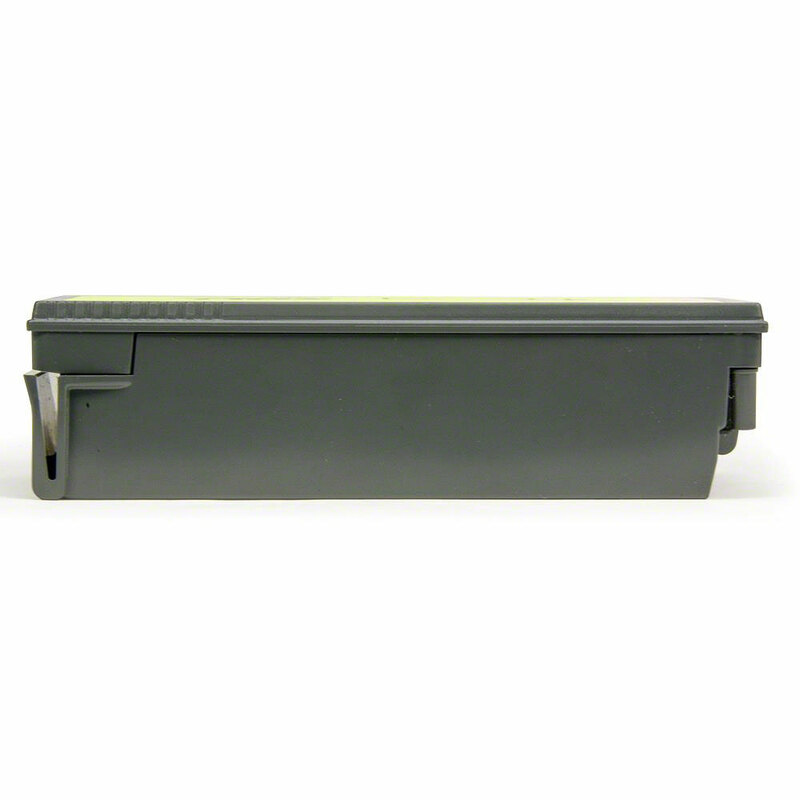 ZOLL brand AEDs operate on batteries only. 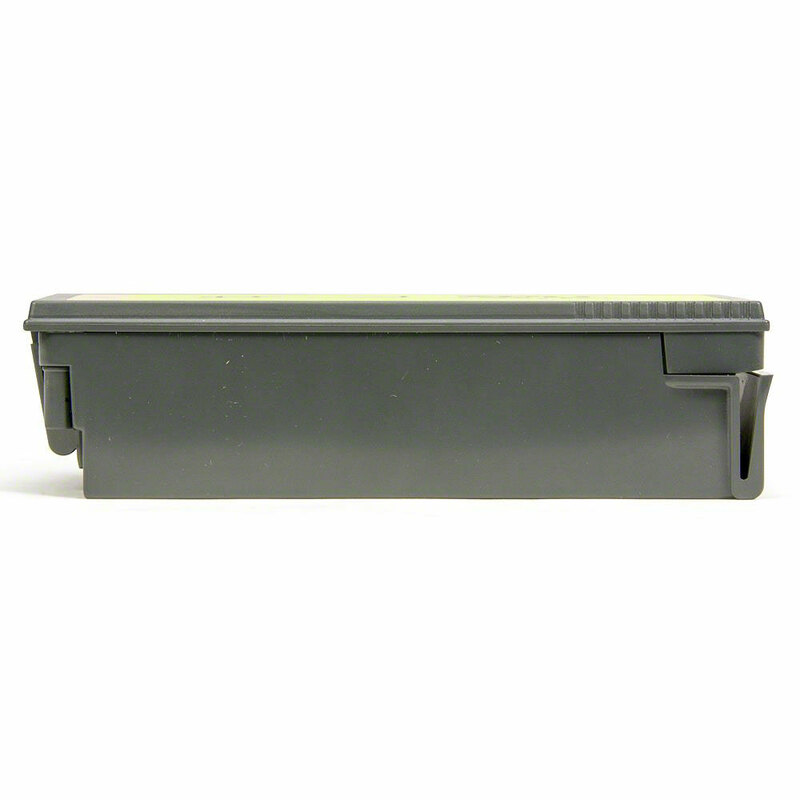 Always have a fully charged spare available.